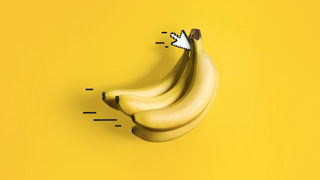 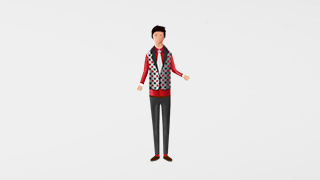 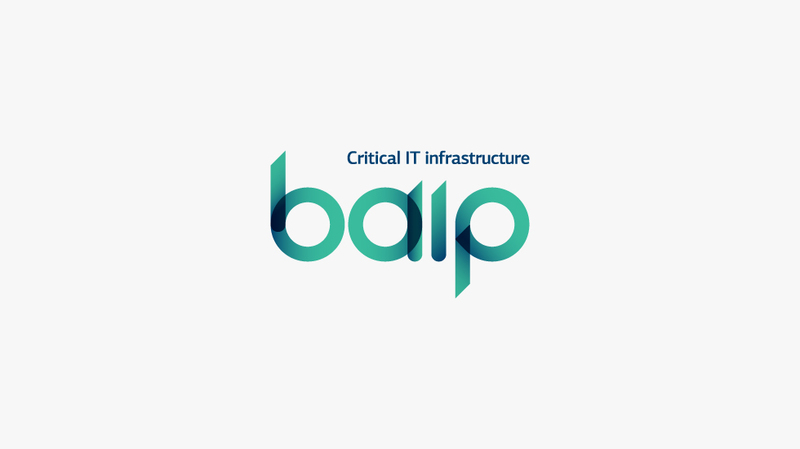 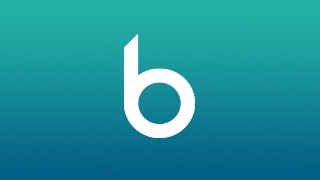 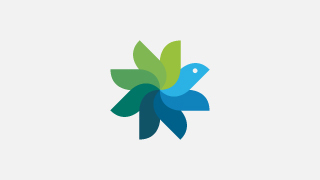 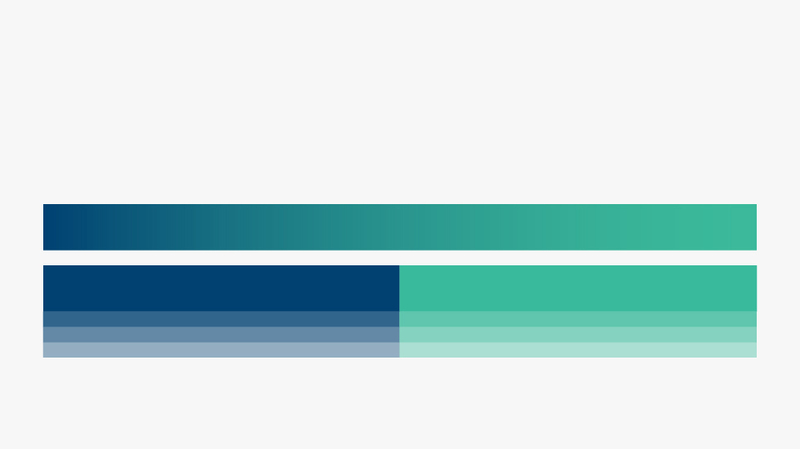 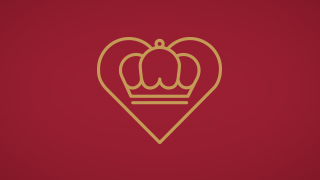 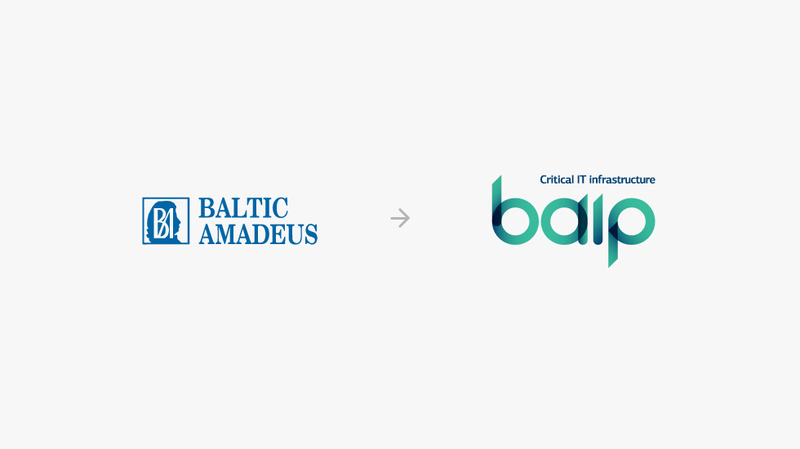 BAIP is former “Baltic Amadeus Infrastruktūros Paslaugos” company which was operating in Lithuania and providing IT developing, cloud and digital security services. 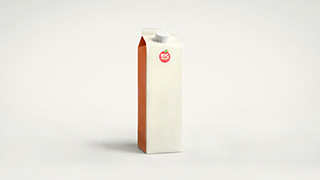 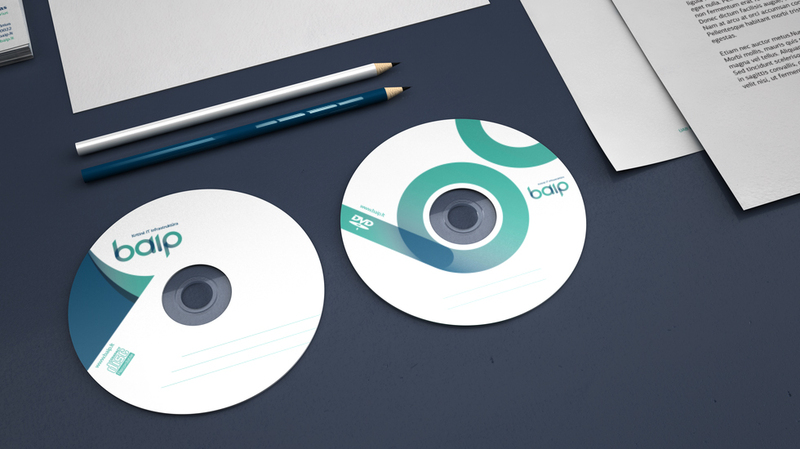 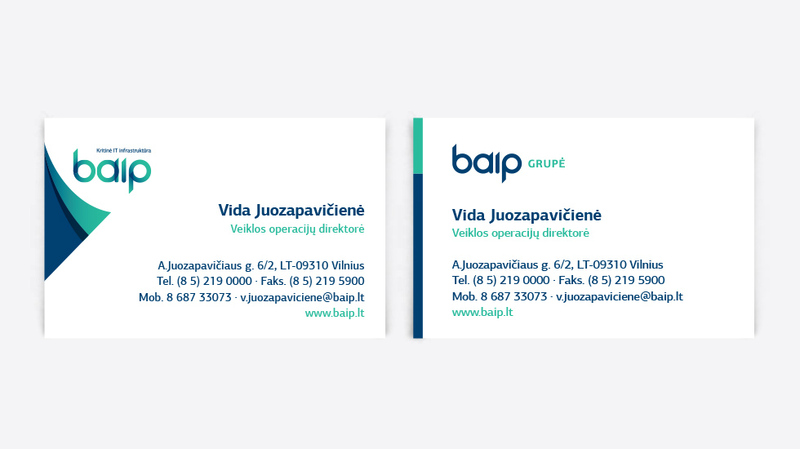 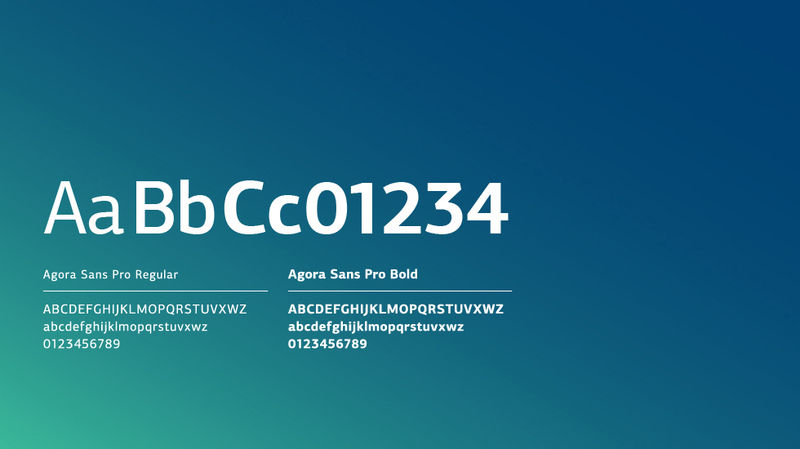 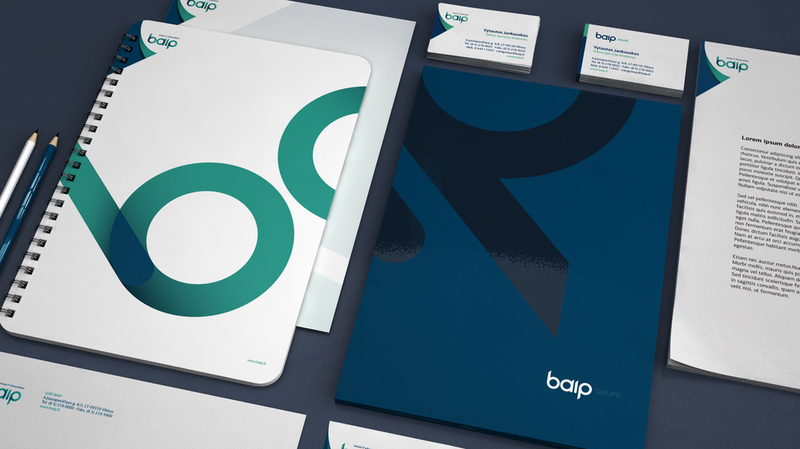 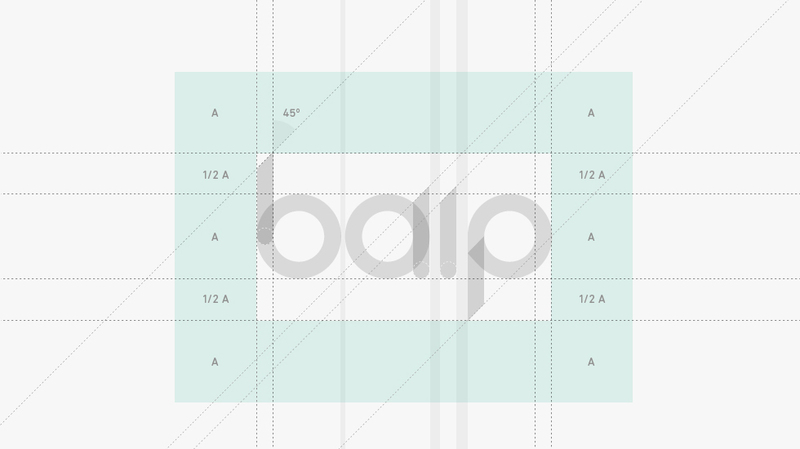 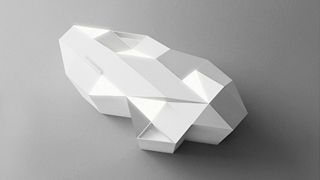 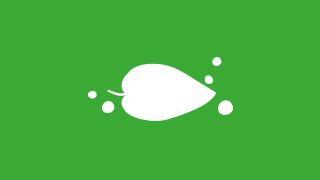 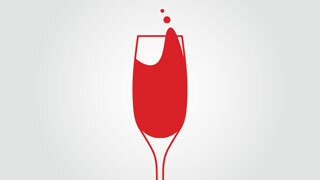 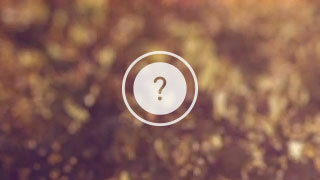 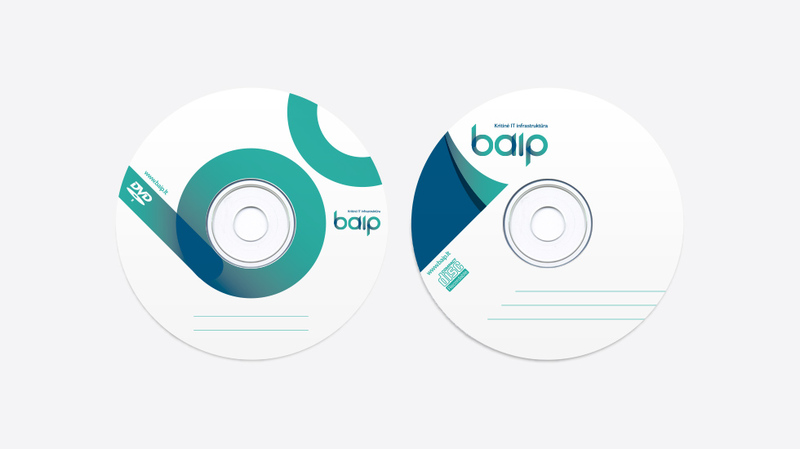 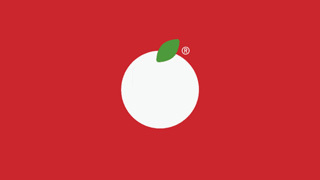 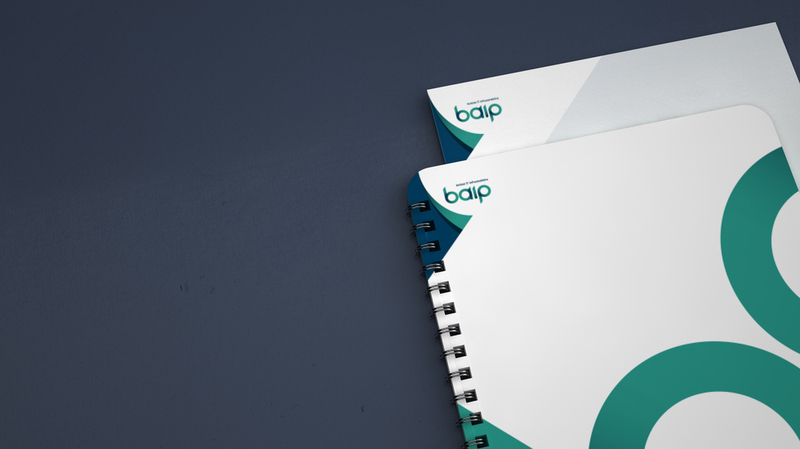 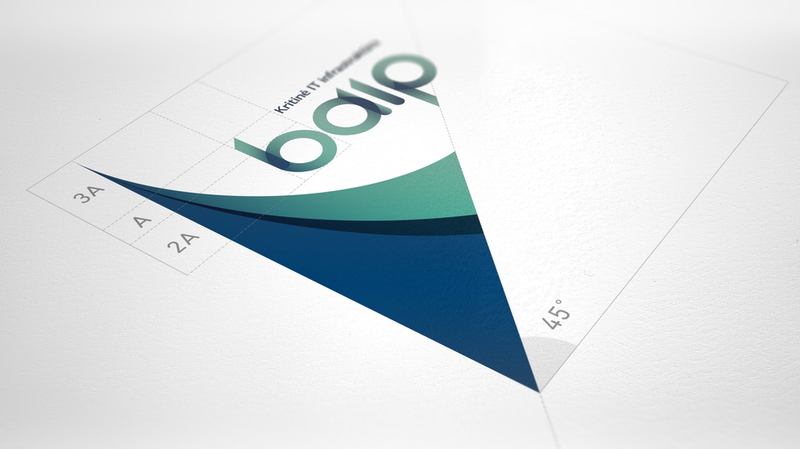 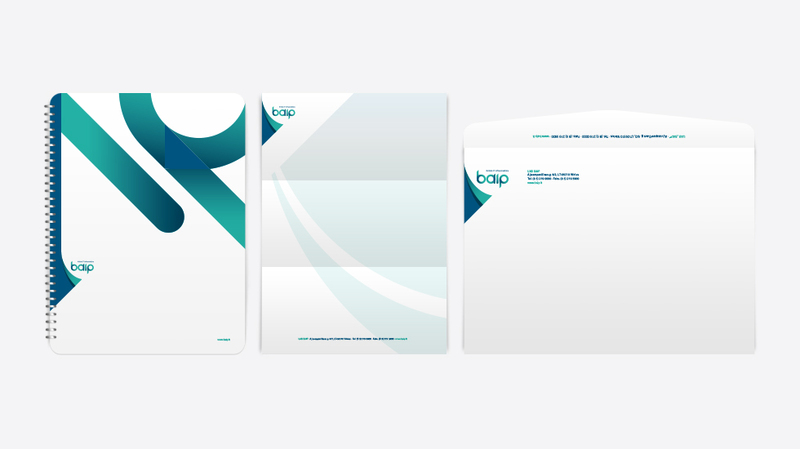 Our task was to create a brand new identity for new BAIP name with no clear positioning. 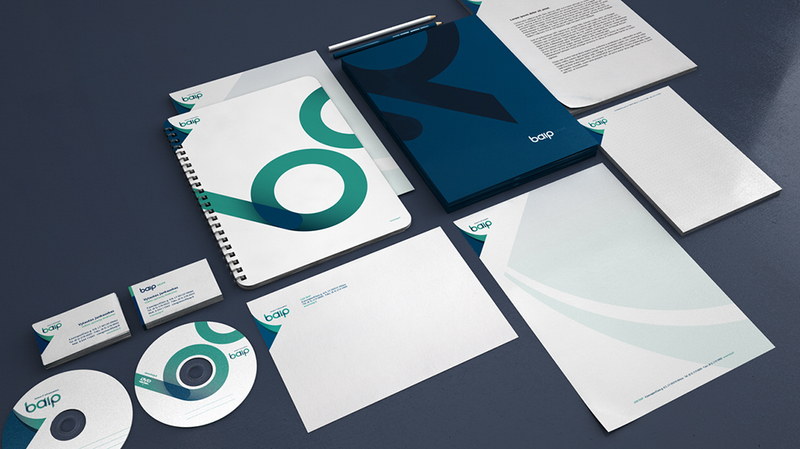 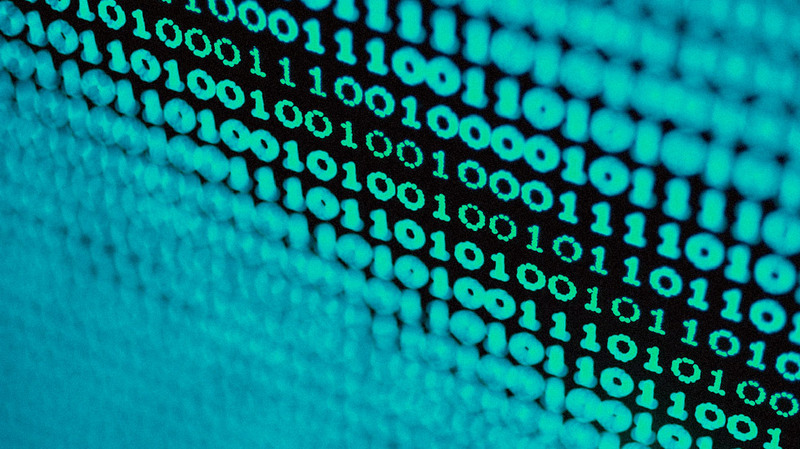 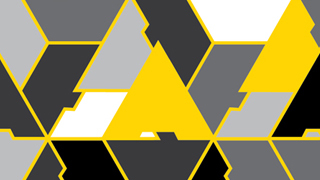 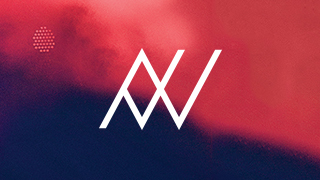 We came up with what at first looked like basic idea of binary system of O and I, but developed it in to unique logo and graphics in the end. 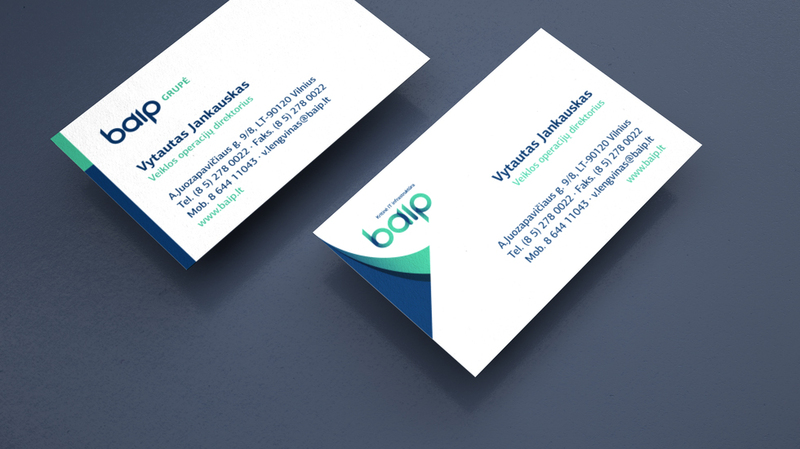 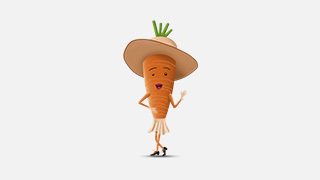 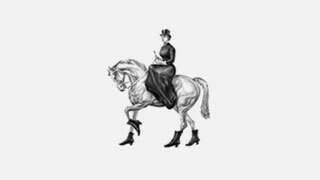 New concept and identity was cheerfully approved by company board members and brand successfully operates globally till now.